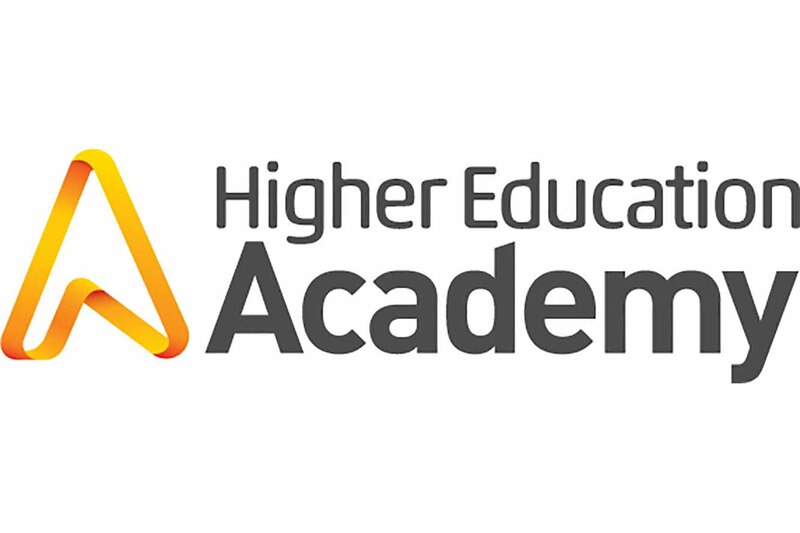 Dr Catherine Hayes has been awarded Principal Fellow of the Higher Education Academy (HEA) in recognition of her continued impact in learning and teaching nationally and internationally. 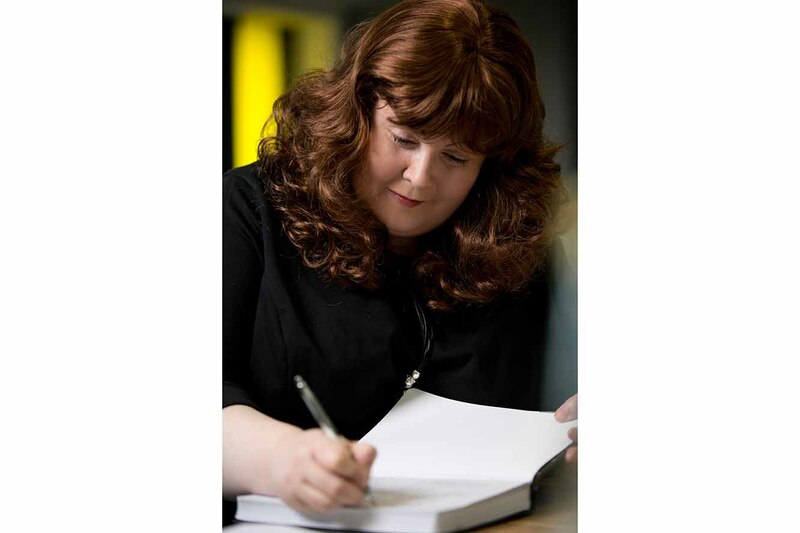 Dr Hayes, a Reader in Pedagogic Practice in the Faculty of Health Sciences and Wellbeing, joins a small group of HEA Principal Fellows at the University of Sunderland. Today there are around 560 Principal Fellows across the UK. The Principal Fellowship provides recognition of an individual’s distinguishable contribution and achievement of significant influence and enhancement of learning and teaching in higher education through the promotion of professional standards. Principal Fellows are typically highly experienced with wide ranging strategic leadership responsibilities, in connection with key aspects of teaching and supporting learning. The accolade comes just weeks after the HEA also announced Dr Hayes as one of 55 new National Teaching Fellows (NTF) this year for her outstanding impact on student learning and the teaching profession in higher education. She described the NTF - one of the most prestigious national individual awards given for excellence in teaching in higher education - as an “honour”. Qualifying in Podiatric Medicine in 1992, Dr Hayes is now involved in innovative work in transcending disciplinarity between art and science and has published extensively on pedagogic research and professional practice in peer reviewed journals. She said: “To have been awarded both a National Teaching Fellowship and a Principal Fellowship of the Higher Education Academy in the same academic year has been a really humbling acknowledgement of my contribution and value to the University, my professional discipline and the wider context of Higher Education pedagogy. “Working with a specific focus on pedagogy as a Reader, but still being able to contribute to academic research and scholarship within my own professional area of allied healthcare, really has been a privilege. “My everyday role in teaching professional practice and critical reflexivity on the Professional Doctorate programme and leading postgraduate dissertation modules in the Health Team alongside supervising doctoral and masters’ students has been a key driver in being able to achieve these awards. The University’s new Centre for Excellence in Learning and Teaching is where Dr Hayes will be leading on Higher Education pedagogical research over forthcoming academic years. Both the National Teaching Fellowship and the Principal Fellowship of the Higher Education Academy will enable Dr Hayes to access wider networks in the context of pedagogy.